ENN Canada currently operates three LNG refuelling stations, two in British Columbia and one in Ontario along major transportation routes. Through a joint venture with Ferus NGF, ENN Canada also has plans to construct two LNG liquefaction facilities in BC and Alberta. 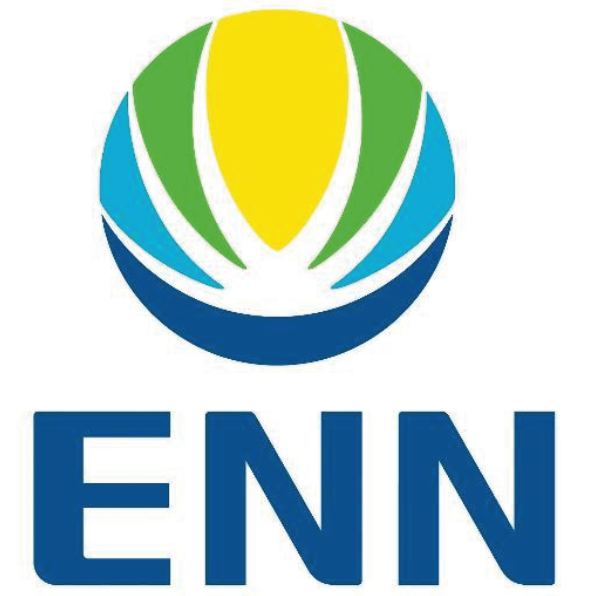 ENN’s natural gas solutions provide clients with innovative ways of meeting emission targets that can cut costs while protecting the environment.